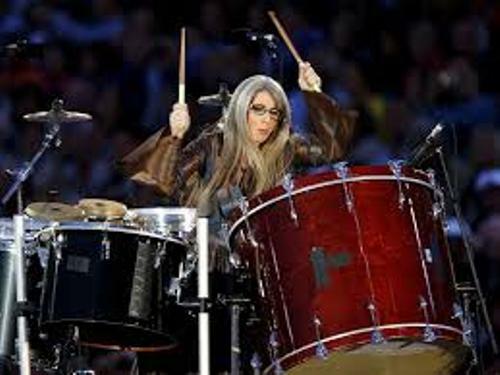 Evelyn Glennie must be proud to know that she is the only first full time solo percussionist in the world. You can see her in many big events. She was the participant in an online advert for the Toyota Prius Hybrid car in 2010. Another ad that she starred was the taxi serve Car Pool with Robert llewelyn. Being a solo percussionist was not easy for Evelyn. However, her hard work was paid when she received an OBE and a Damehood or DBE in 2007. She concerned much with charitable work. She climbed to the top for the Mount Kilimanjaro in Tanzania on 2nd December 2010 to participate in the charity for African children. In an interview, Evelyn stated that her favorite meal was created by her mother. She called it Mince and Tatties. When she was young, she was a participant in a Scottish country dancing. Since she had My Dream kitchen, she always loved to play with her kitchen utensils. It seems that Evelyn was a very talented artist. 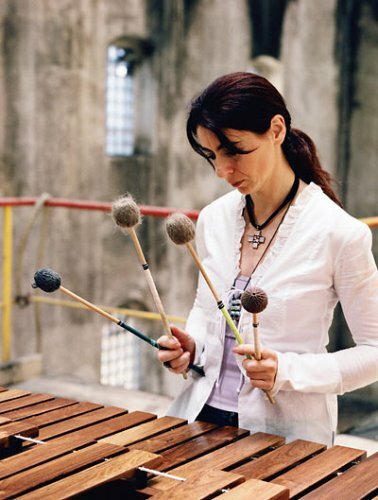 She only got a month of marimba study in Japan in 1986. During her life, she received more than 80 international awards. If she has a tour, she spends most of her leisure time to visit the book stores. 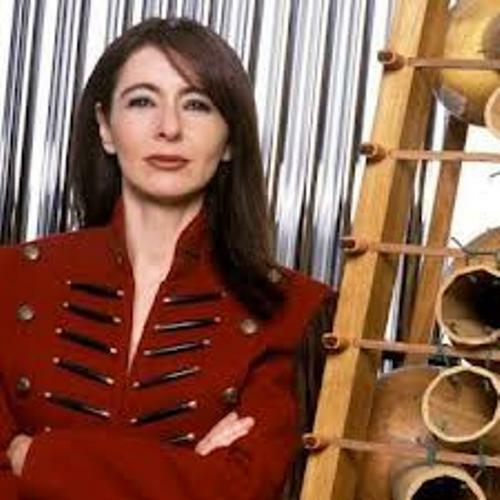 When Evelyn performed on her solo percussion show, the team has to set the instruments for four hours. After the performance was done, it took two hours to strip all the instruments down. Evelyn‘s favorite drinks include German beer and wine. She got her first flying lesson in 1986. When she is far away from her home, she likes to communicate with her email or text via the blackberry. 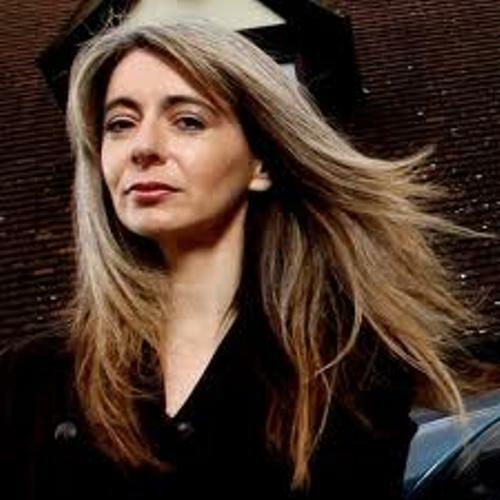 What do you think on facts about Evelyn Glennie?